If you are searching for pool repair in Ahwatukee, Arizona, BPC Pool Maintenance can help! 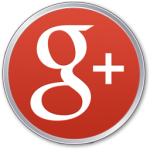 View our swimming pool repair services and our 5 star reviews from across the web that we offer to Ahwatukee residential pool owners. We can help with pool pump repair and replacement, pool motor repair and replacement, pool leak repair, pool filter replacement services and more. Are your pool timers or lights broken? We can fix pool timers and pool lights or replace them if needed. This will keep your pool beautifully lit and welcoming after dark when it’s cool and a swim sounds great! 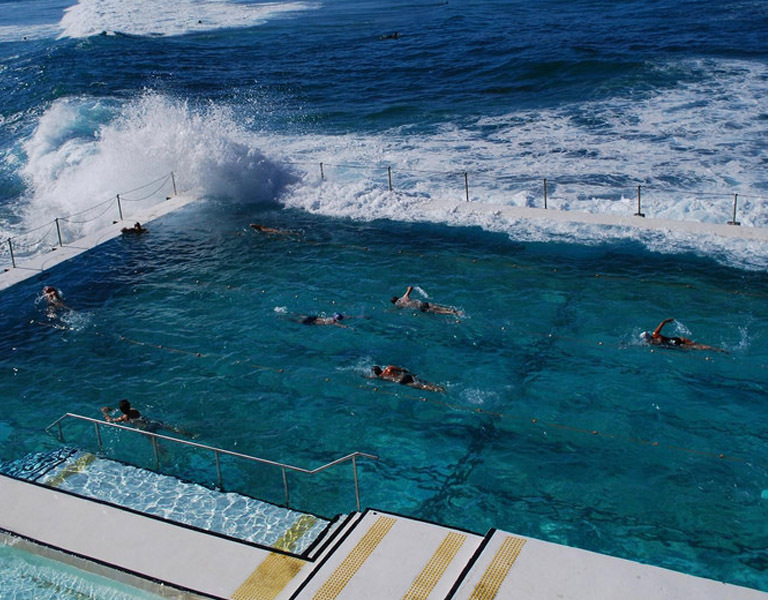 Well maintained saltwater cells will usually last about 3-7 years. A lot of people experience problems with the saltwater cell due to improper or too frequent cleaning. 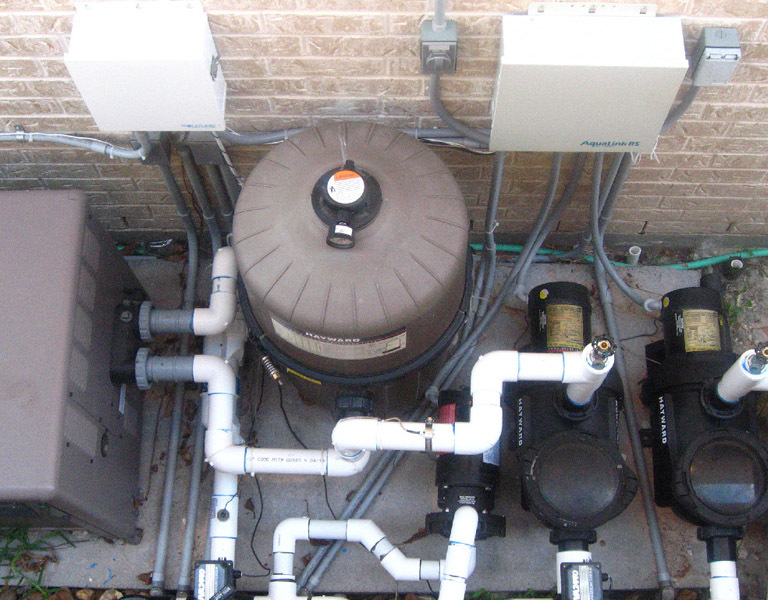 We maintain and repair saltwater cells for pool owners. Spa not working? If your hot tub is not heating up, it’s most likely due to a broken heating element. “Sometimes a heating problem is as simple as replacing a heater element.” Swim University. Maybe your jets aren’t working, control panel is broken, or pump is making loud noises? 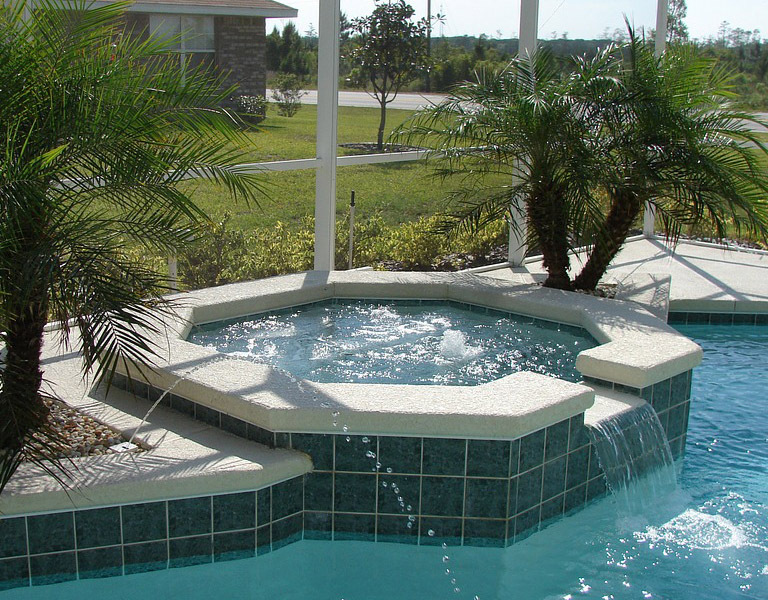 In either scenario, BPC Pool Maintenance has the solution to fix hot tubs and pool spa’s. 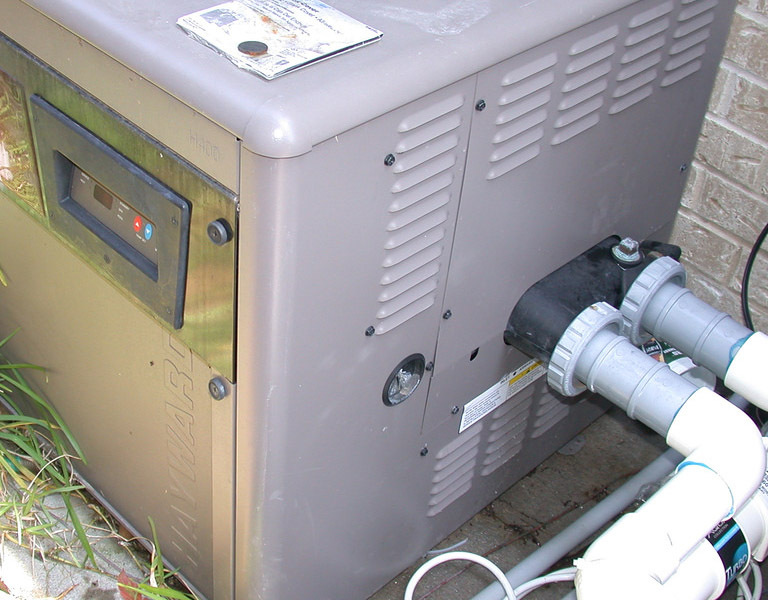 Is your pool heater not working anymore? It might be a faulty heating element but could be other issues with your pool heater. 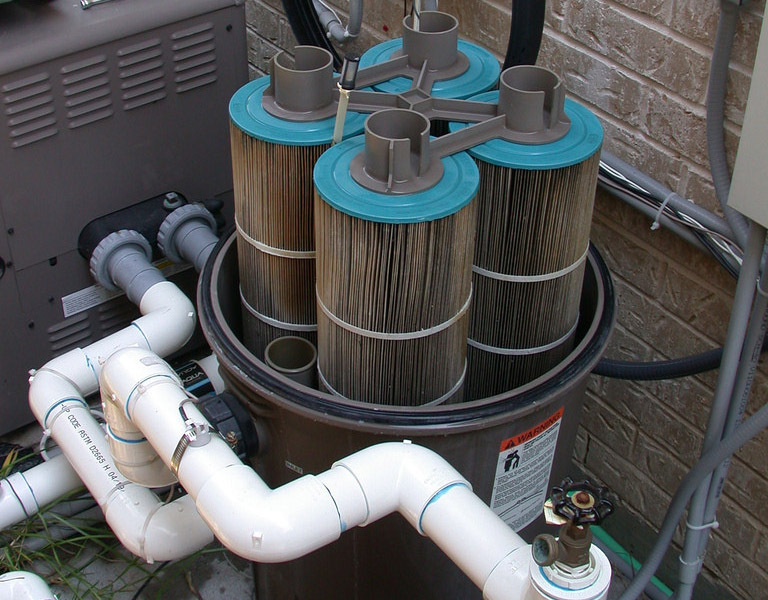 We diagnose faulty pool heaters and can find and fix what is causing your pool heater problem. We also offer pool heater replacement and installation. Hearing unusual or funny noises coming from your pool equipment? We can help. We know how to diagnose any type of pool noise you could be experiencing. Give us a call and tell us your noise, we will come out and inspect it and offer a solution to the problem. If you pool pump is broken or not working properly, we can repair or replace it. We offer professional and affordable pool pump and motor repair and replacement. Did your pool motor stop working? We can repair and replace pool motors to keep your pool pump running properly and efficiently. We can also help with rebuilt pool motors. 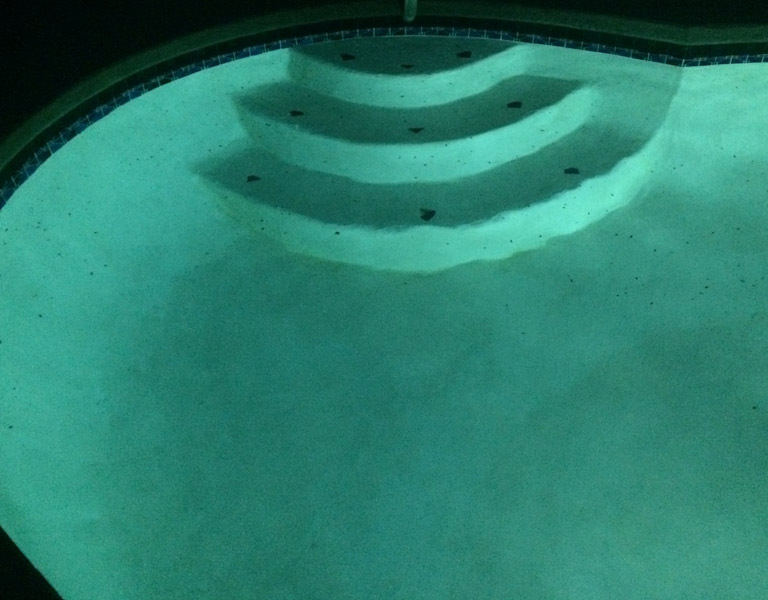 Read our 5 Star Ahwatukee pool repair reviews from across the web! 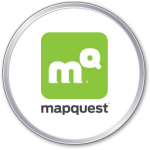 “This company is great. 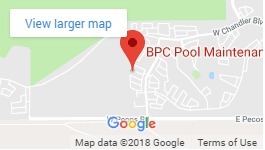 After being given extremely high quotes and uncertain responses by other “reputable” pool care companies, I accidentally stumbled upon BPC. I initially emailed an inquiry and was called within 5-10 minutes. The gentleman was nice and professional and completely empathized with my swamp pool situation. He came out the next day and evaluated and then gave me a fair estimate. As they went along my old pool started breaking down but he salvaged what he could to get the most life out of everything. I really appreciated not having to spend an “arm and a leg” on the pool repair even though it all essentially was my fault of neglect. Their every week service is superb and they always leave a slip to let you know they were there, what they did, and the pool chemical levels. I can reach them by phone, text message, email and I always get a quick response. Seriously consider this company for your pool maintenance and repairs. I’ve never had better consistent and honest service.” Destiny B. Schedule your Ahwatukee pool repair service by calling us at (480) 907-7959 or using our contact form. © Copyright 2008 – 2018 Ahwatukee Pool Care. Designed & Created by WebTechs.Net.